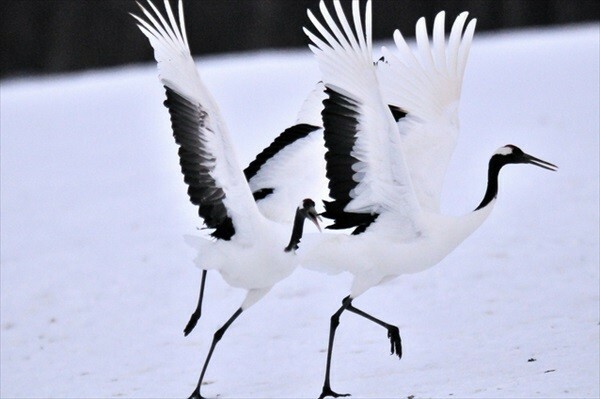 The first to be introduced are the airports in Douou (central Hokkaido). There are two airports in Douou: one is “New Chitose Airport,” which is the biggest airport in Hokkaido, and “Okadama Airport” in Sapporo city. One of the characteristics of New Chitose Airport is its large number of flights as well as available destinations. 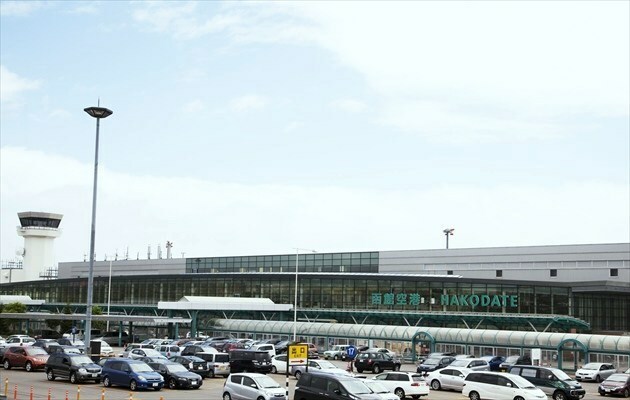 Whether as the main airport for traveling Hokkaido’s skies, or as a place to transfer to other local flights, the airport is used by countless travelers everyday. Meanwhile, since New Chitose Airport is the only location for LCC (low-cost airlines) flights in all of Hokkaido, it is also considered to be a base for cheap air travels. There are plenty of gift shops as well as eateries inside New Chitose Airport. There are about a total of 50 shops and eateries inside the airport (without counting duty-free shops), making it an enjoyable place just by eating and shopping around. There is also a cinema, an onsen (hot spring bath), as well as Doraemon and Steiff (teddy bear) museums. JR：”New Chitose Airport” Station is available in the underground. However, you have to transit the next station “Minami Chitose Station” if you are going Donan and Doto area. Also, you have to transit the Sapporo if you are heading to the Asahikawa. There are also plenty of express buses except JR. Besides ones that go to Sapporo City, there are buses that go to Jozankei Onsen, Noboribetsu Onsen, Tomokamai, Muroran, and Obihiro, as well as ski buses (available in winter) that go to major ski resorts such as Niseko, Tomamu, and Furano. 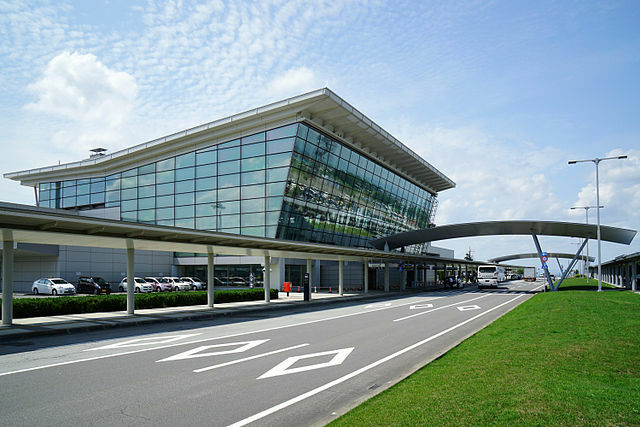 Sapporo Okadama Airport is a small-sized airport located northeast of Sapporo city. 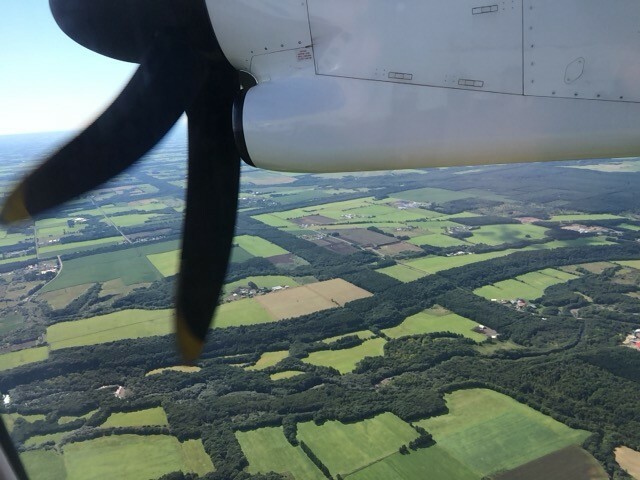 Mostly used for business purposes, the airport has small airplanes flying to three other airports within Hokkaido, and one outside Hokkaido (Misawa). 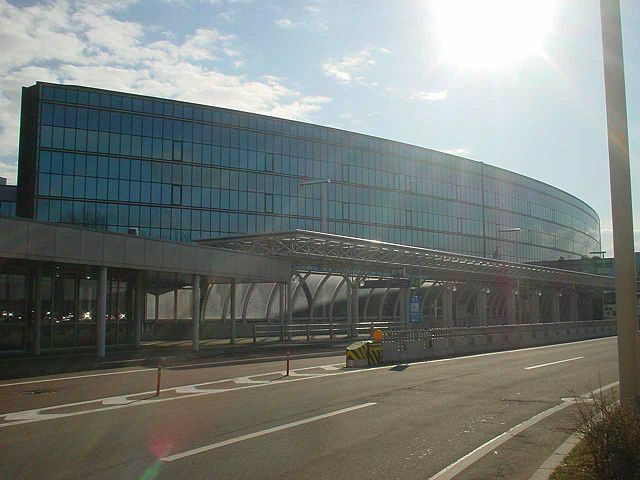 The benefit of Sapporo Okadama Airport is its closeness to the center of Sapporo city. The airport can be reached within 20 minutes by taxi and 25 minutes by bus. Very convenient! The facilities inside the airport are simple. There is only one shop and a restaurant..
Next are the two airports in Donan (southern Hokkaido). Hakodate Airport is located east of Hakodate city, and 8km (4.97mi) away from Hakodate Station. It is also the base for air traveling in Donan. One of the biggest benefits of Hakodate Airport is its closeness to the center of Hakodate city. 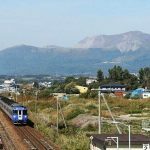 From the airport, places such as Hakodate Station, Goryokaku, and Yunokawa Onsen are within 10 to 20 minutes by car. You can start sightseeing as soon as you get to the airport. Also there are buses on the Haneda line available in the morning, afternoon, as well as at night for easy scheduling. 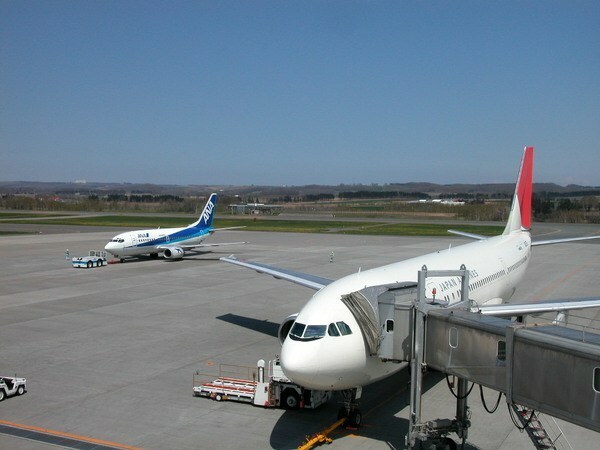 Airplanes traveling to Okushiri Airport originate only from Hakodate Airport. There are also several gift shops and eateries inside the airport. Although there aren’t many facilities inside, there are enough shops for you to buy a variety of local merchandise. 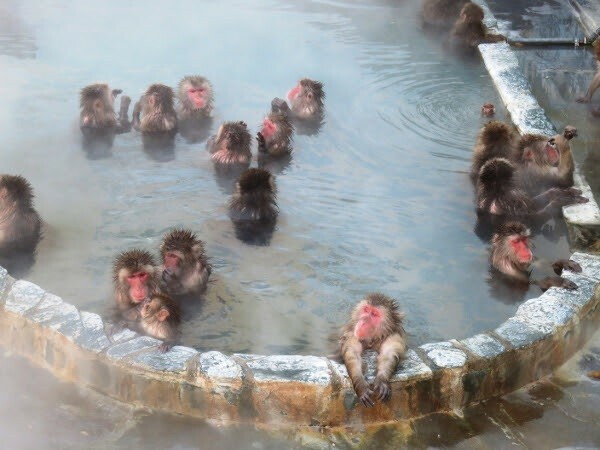 Famous for its Monkey Onsen, Hakodate Tropical Greenhouse is located within 10 minutes from Hakodate Airport. 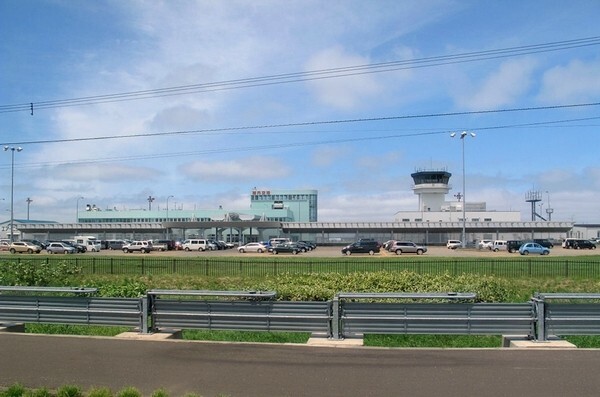 Okushiri Airport is an airport in Okurishiri Island southwest of Hokkaido. The small airport has only one flight per day. The only way to reach Okushiri Island is to take the outgoing ferry from “Esashi / Senata,” and by flying. 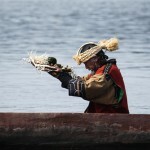 Although there is only one flight a day, it only takes 30 minutes to reach the island. Next are the three airports in Dohoku area. Ashikawa Airport is located 15km (9.3mi) south-southeast from the center of Ashikawa city. The benefit of Ashikawa Airport is its location. From the airport, you can reach the center of the city within 30 minutes by car. 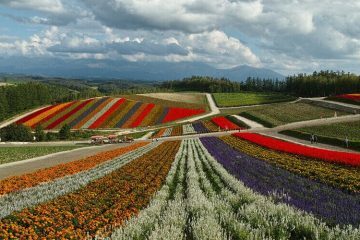 The airport is close to major tourist spots like Furano and Biei. Ashikawa Airport usually has relatively fewer canceled flights by harsh weather during winter compared to other airports in Hokkaido. 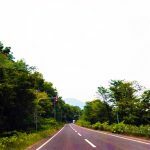 It’s recommended to set Ashikawa Airport as base for traveling around to popular spots such as Furano, Biei, or for simply driving around Doutou. ・Biei Station：about 16 minutes by “Furano Bus Lavender Go”. 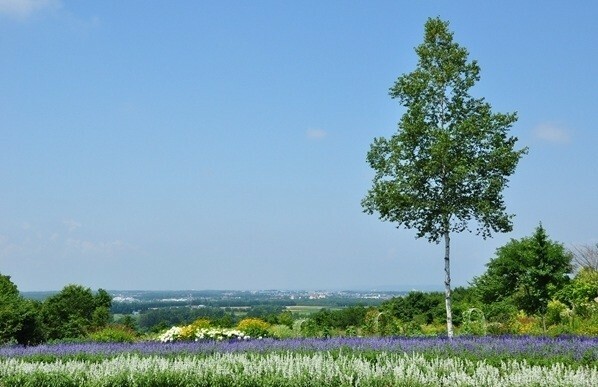 ・Furano Station：about 62 minutes by “Furano Bus Lavender Go”. 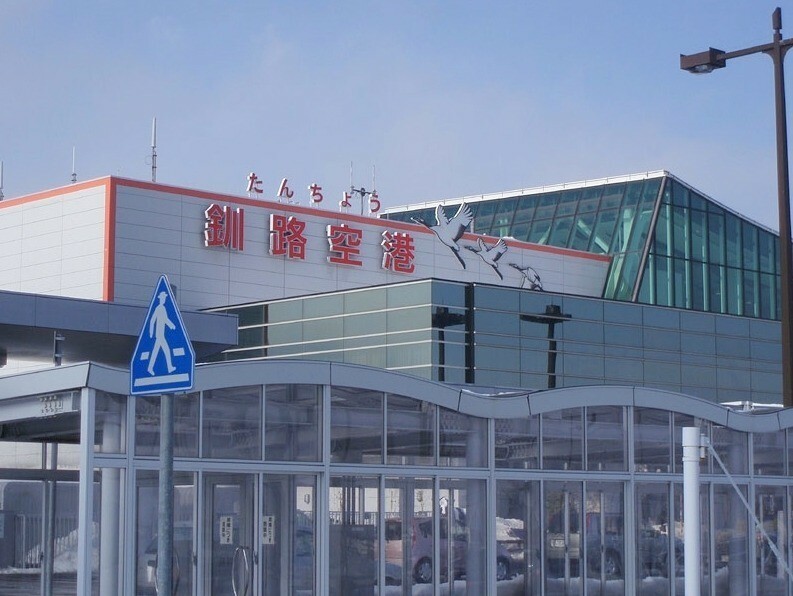 Wakkanai Airport is Japan’s northernmost airport located in Wakkanai city. Wakkanai Airport has varying levels of crowds depending on the season. During tourist season in Rishiri and Rebun Island from June to August, huge waves of tourists and individual travelers crowd the airport, often making it difficult to make reservations. Individuals who’d like to use Wakkanai Airport during the summer are therefore recommended to make reservations in advance. The airport has two shops and one restaurant. 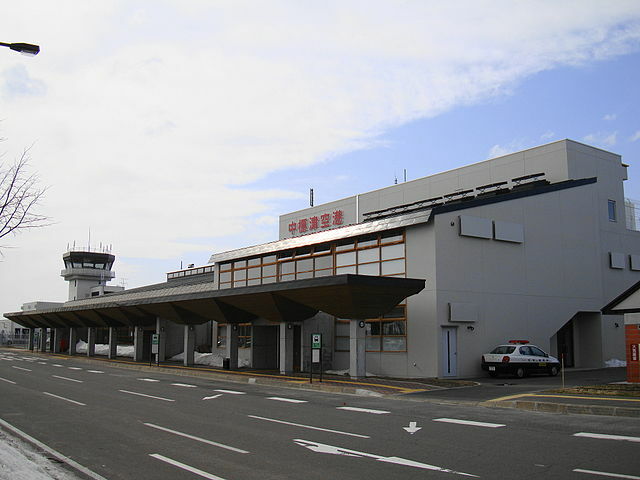 Rishiri Airport is a small airport located in Fuji-cho, located farthest north of Rishiri island. Rishiri Airport is highly crowded only during summer. 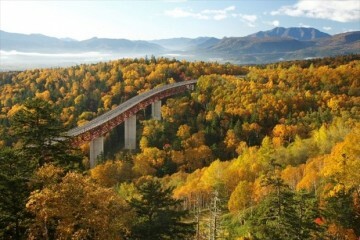 Since the course connects Rishiri and Okadama / New Chitose in only about an hour, it is highly popular among Rishiri and Rebun tourists who have limited time. For tourists who’d like to travel during this period, they’re better off making reservations as soon as possible. Finally, it’s the airport in Doutou. There are five airports in the region separated far apart. 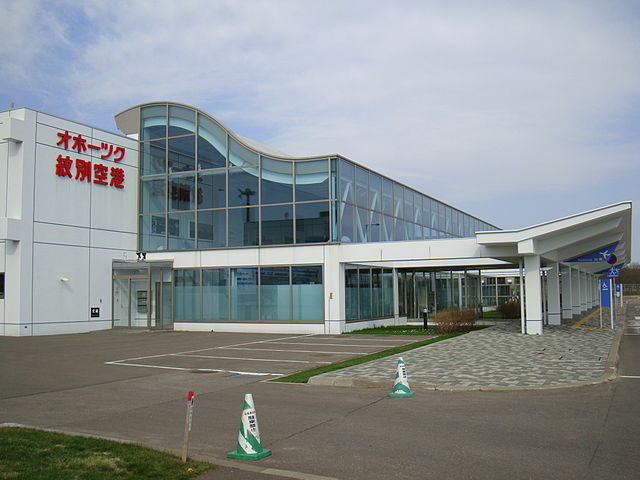 Obihiro Airport is located about 25km (15.5mi) south of Obihiro Station in Obihiro city, located in central Tokachi region. ※Chubu lines will be opened (4 lines/week) during the August. 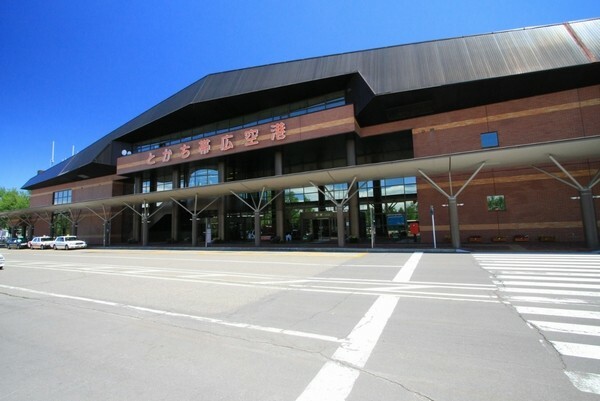 Obihiro Airport is a convenient base for traveling in Tokachi or the Doutou area. 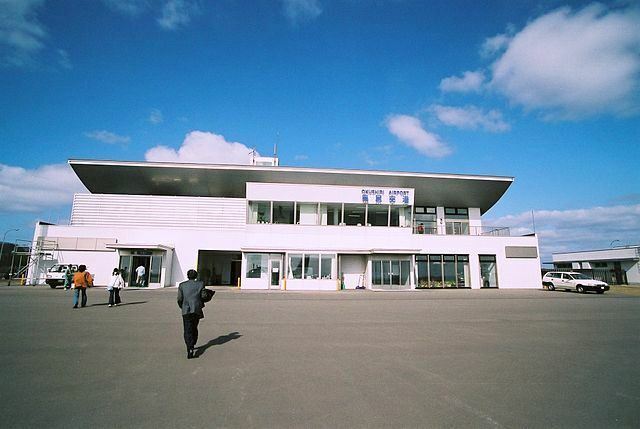 Located in the temperate Tokachi Plain, The airport has relatively fewer canceled flights during the winter. Kushiro Airport is located in the center of Doutou region, specifically around 20km (12.4mi) west from the center of Kushiro city. 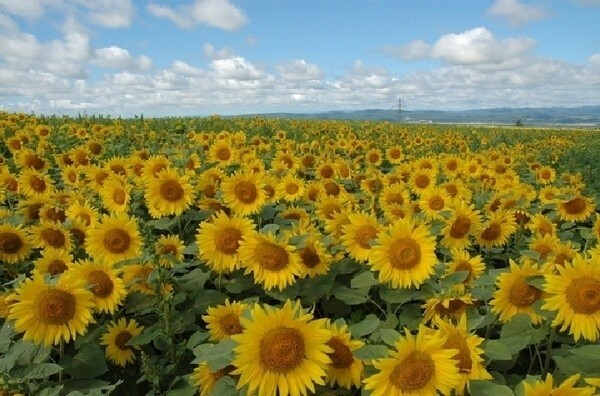 ※Itami and Nagoya lines are available during the summer season. Kushiro Airport is a convenient access point to popular tourist spots in the Doutou area such as Kushiro Bog, Lake Akan, and Lake Mashu. Also, Doto Expressway and Akan IC opened on March 12th, 2016. 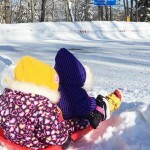 Access from Tokachi area is also convenient for easy round trips. There are multiple gift shops as well as restaurants inside the airport. 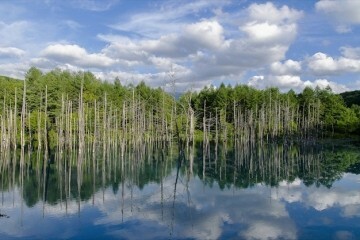 ・Lake Akan：about 70 minutes by bus, and about 60 minutes by car. Around the airport are plenty of spots for watching Japanese cranes. 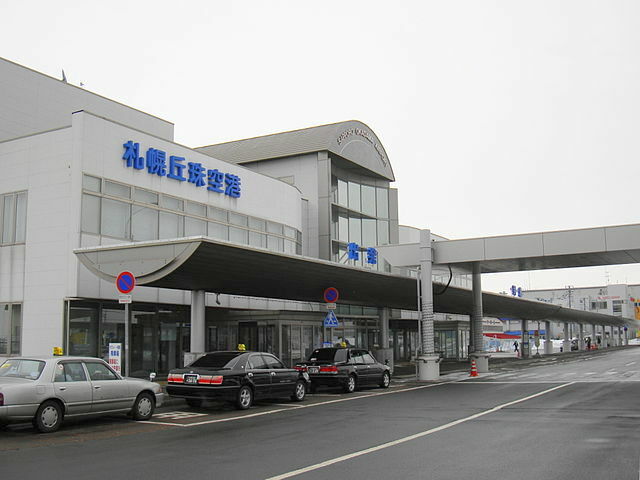 Memanbetsu Airport is located in Oozora-cho in Abashiri. 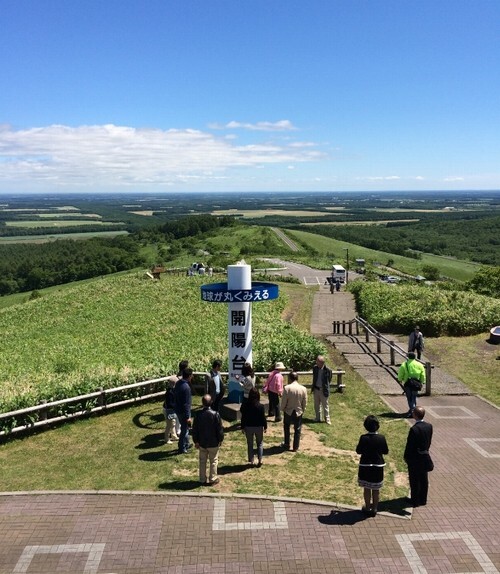 The airport is a base for traveling in Abashiri, Kitami, as well as visiting Shiretoko, a world heritage. The airport gets flights from Tokyo, and Chubu. During the summer season, there are also several flights from Kansai region. There are car rentals for easy access to various parts of the region. 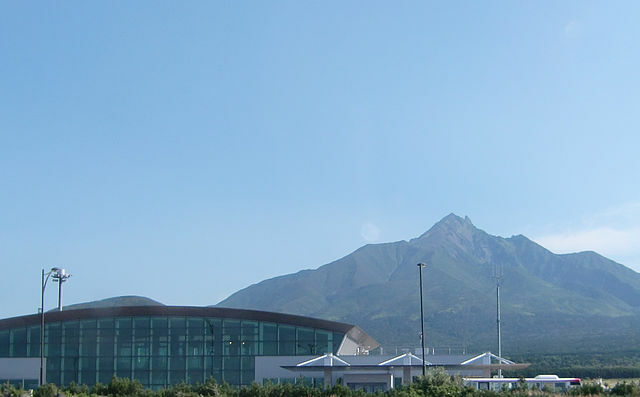 The outside of the airport is decorated with mountain phlox in the spring, and fields of sunflowers in autumn. There are also drifting ice that can be seen nearby the airport during the winter, making it a spot abundant with things to see all throughout the seasons. There are also several gift shops as well as restaurants for your convenience. An airport in the easternmost part of Japan (except the northern territories) located in Nakashibetsu in Konsen region that faces the Nemuro strait, Konsen region. Situated in Japan’s easternmost point, Nemuro Nakashibetsu Airport is the closest airport to the Shiretoko area [Utoro / Rausu] (with limited number of flights). 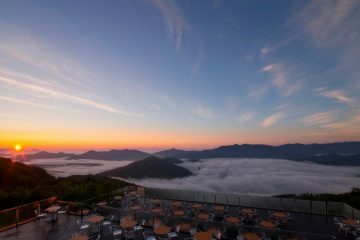 The airport is also the base for traveling to the region’s scenic natural tourist sights such as Lake Mashu and Notsuke Peninsula. “Kaiyo-dai” is located about 15 minute drive from the airport. It is a scenic spot where tourists may see Konsendaichi and, during clear weather, even as far as Kunashiri island. Please note that there are only two gift shops in the airport, so it’s a better idea to purchase gifts sooner. An airport in the city of Monbetsu that faces the Okhotsk coast, east of Hokkaido. Okhotsk Monbetsu Airport has only one flight per day, from Haneda Airport. 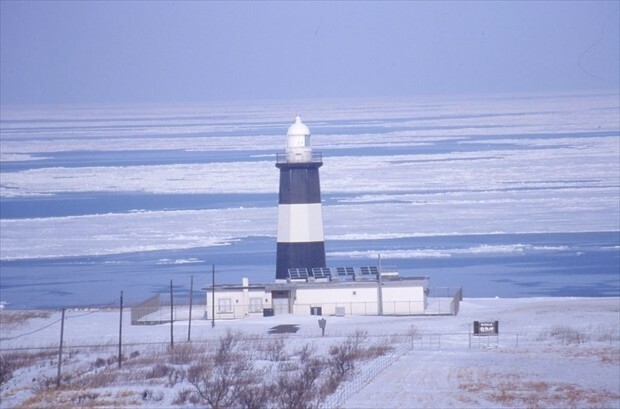 Although there aren’t many flights, it’s still fascinating to note that tourists can go to Monbetsu directly from Haneda Airport to see its especially beautiful drifting ice. There is one gift shop and a snack corner inside the airport. The symbol of Monbetsu! Drift Ice and Garinko no. II! Here, we’d like to show you two example plans for touring Hokkaido with skillful flight transferring. From Hakodate to Memanbetsu in about 2 hours. 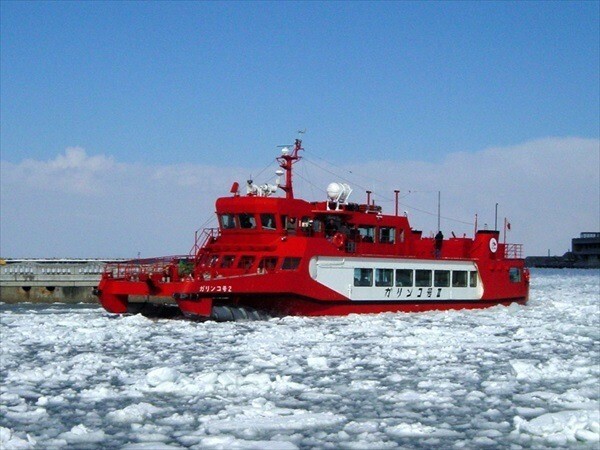 The plan lets you enjoy delicious squid at Hakodate’s morning market and watch drift ice in Abashiri in the evening! From Rishiri island to Hakodate in about 3 hours. 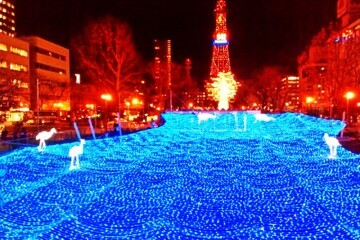 You can have fun hiking and doing more things in Rishiri island in the morning and enjoy the night scenery in Hakodate! 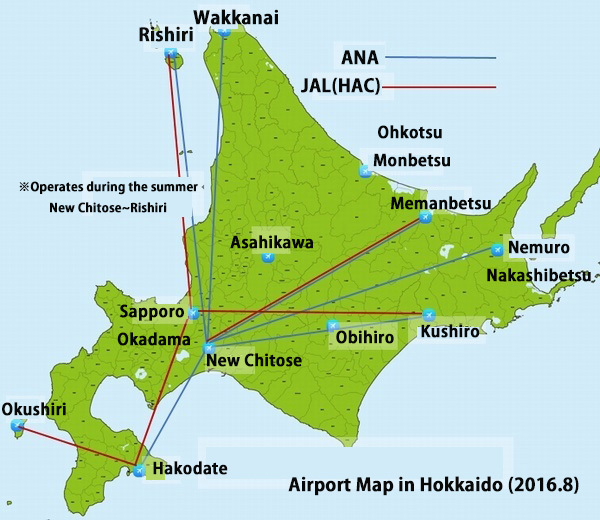 We have introduced all the active airports in Hokkaido. Especially for those who want to travel around Hokkaido in a limited amount of time, we invite you to make full use of our guide!